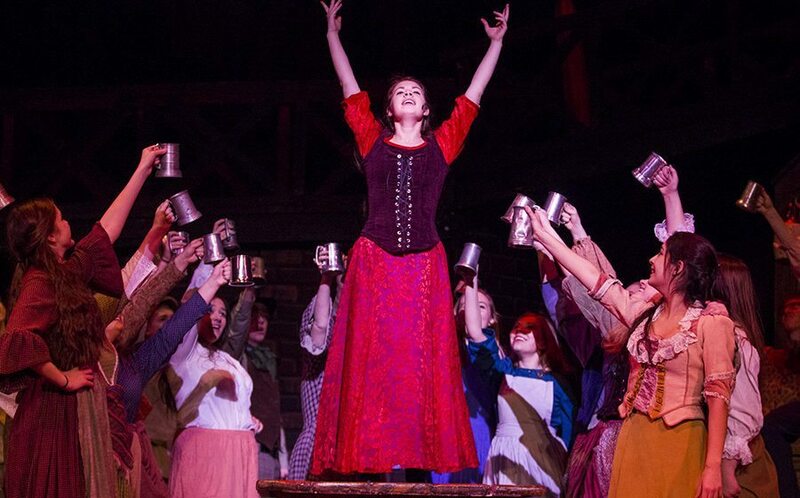 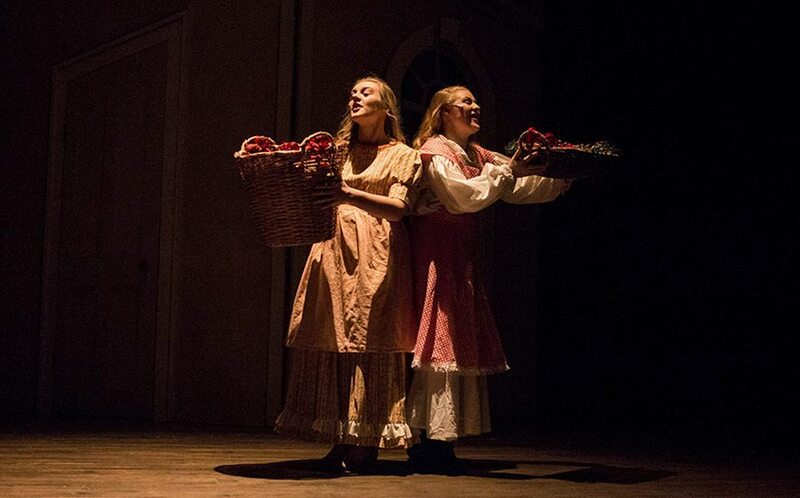 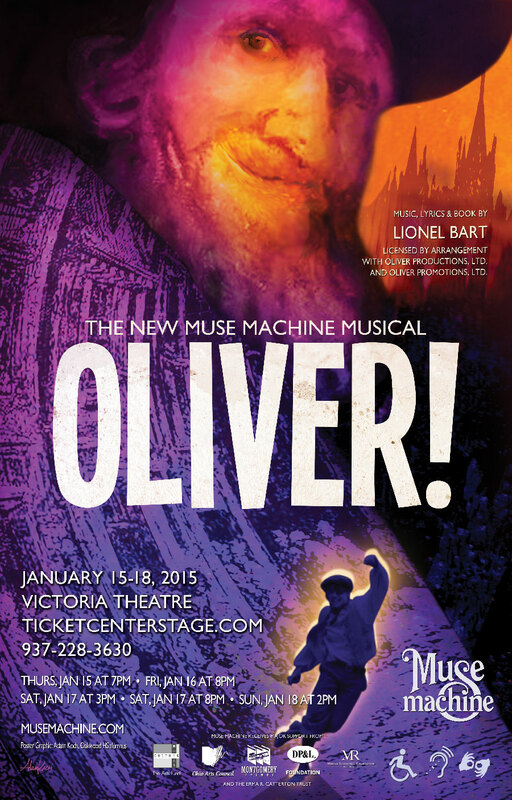 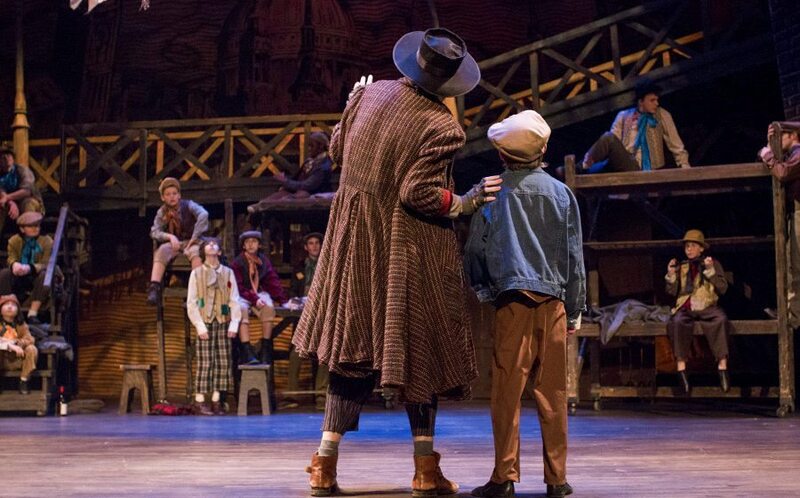 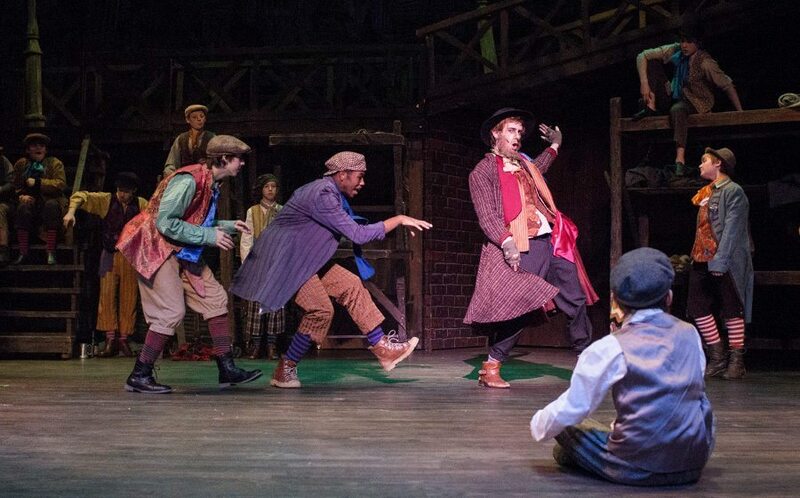 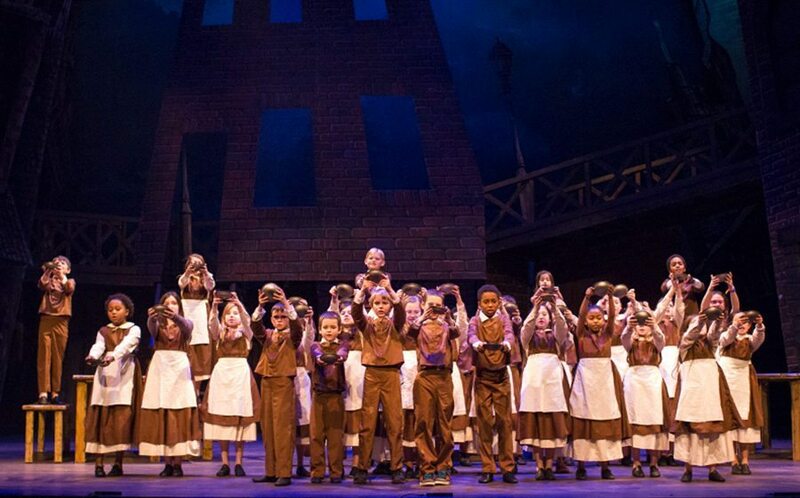 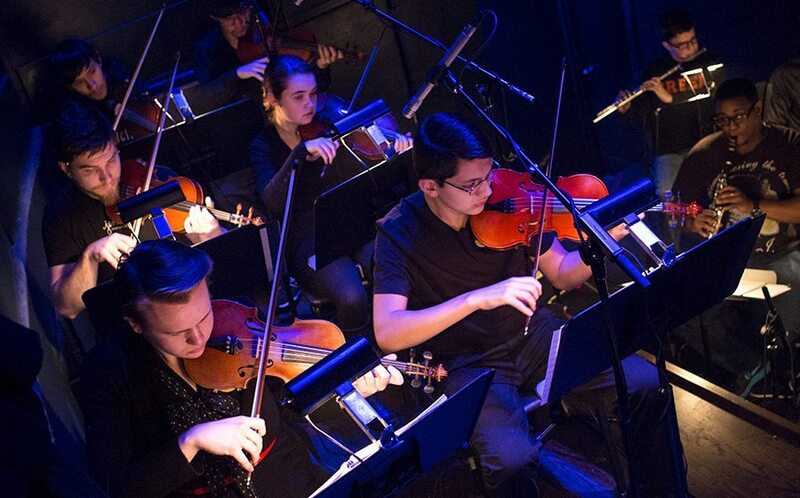 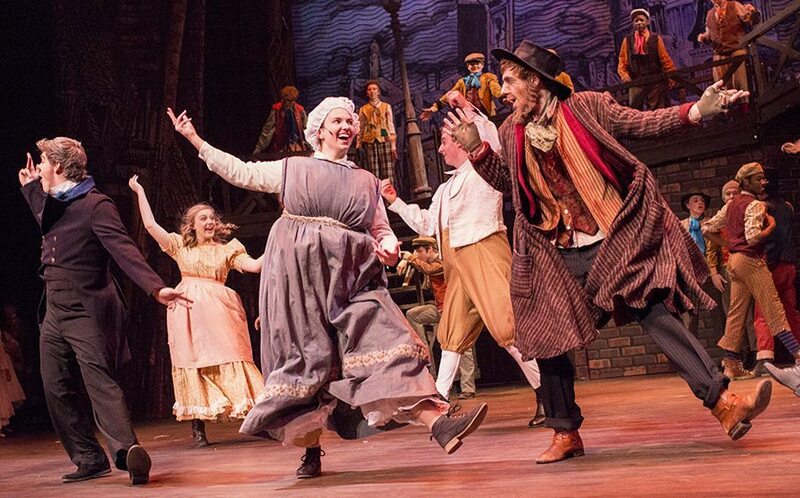 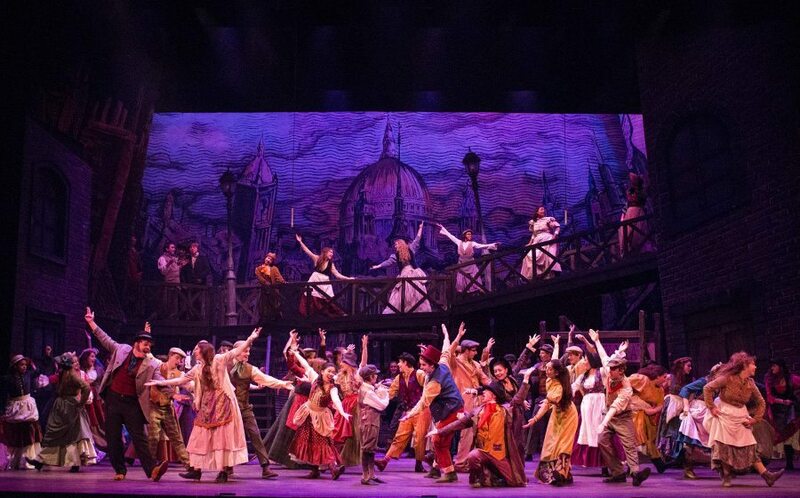 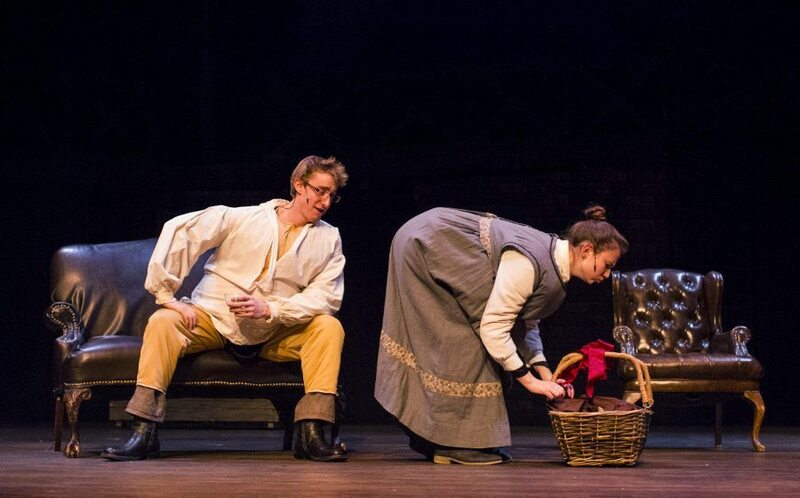 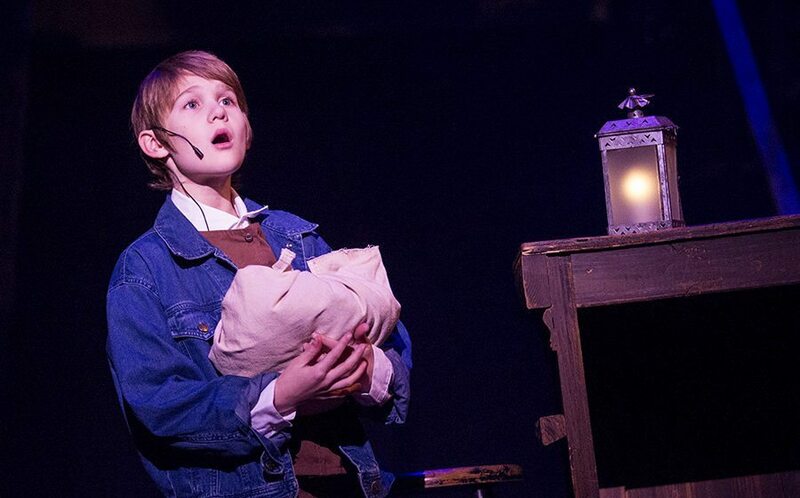 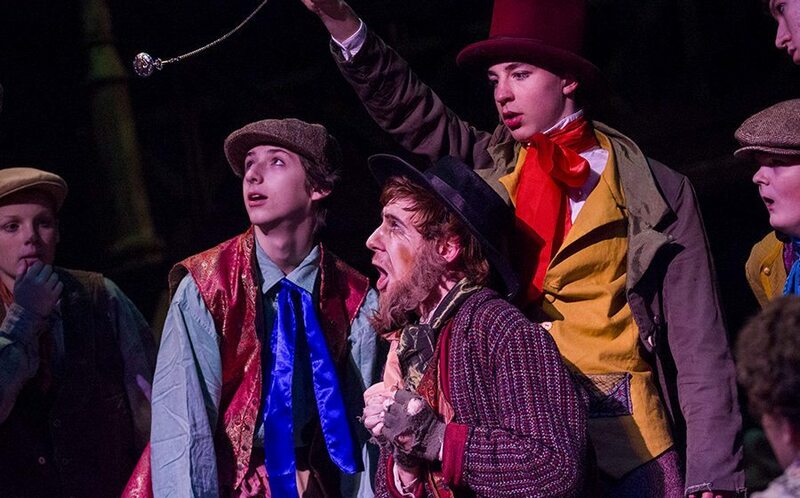 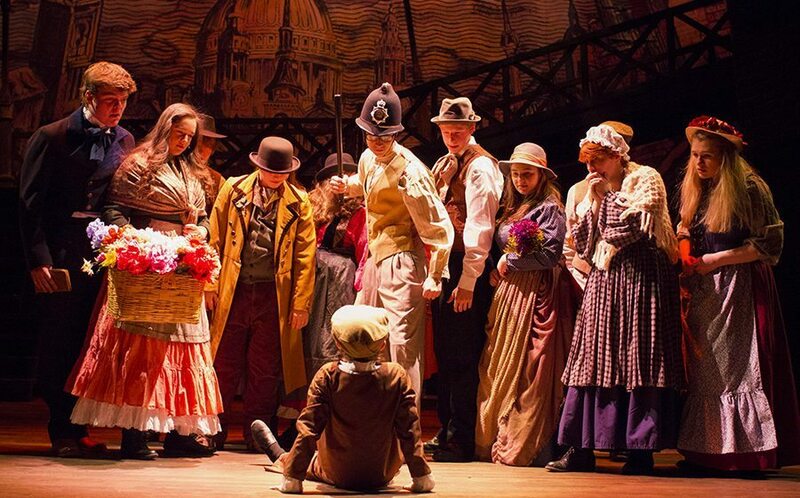 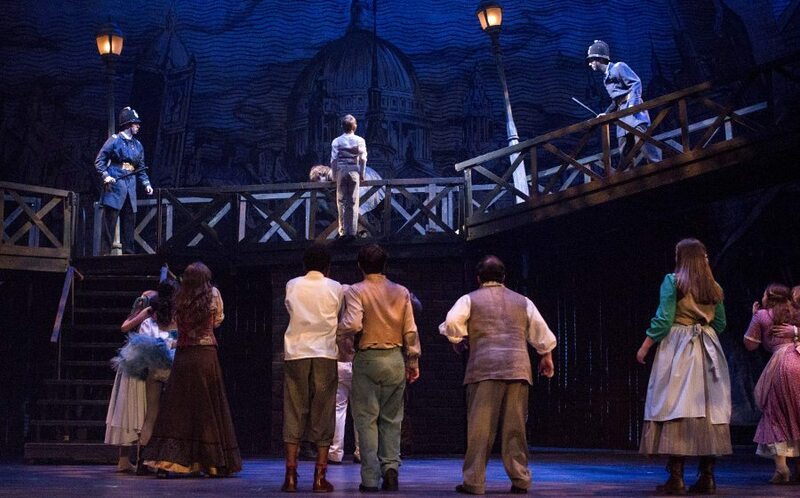 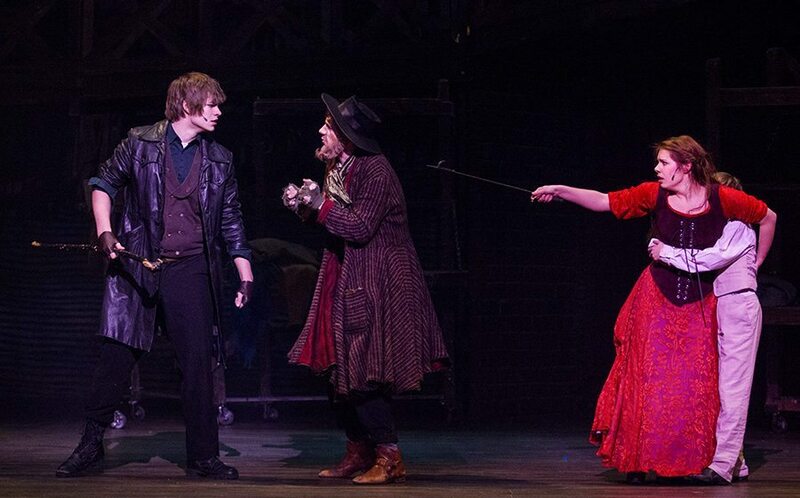 January 15-18, 2015 • Victoria Theatre - Twelve years after it initially staged the show, Muse returned to Victorian era London and the world of Charles Dickens’ Oliver Twist in 2015. 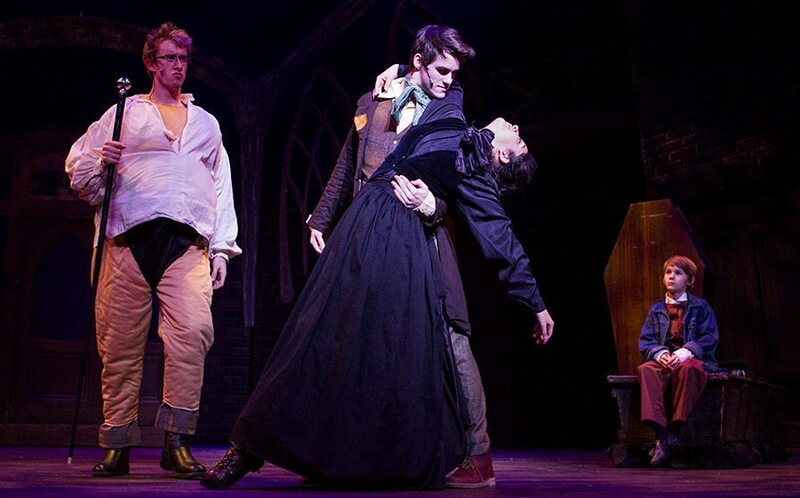 Though the show’s subject matter can be dark at times, Muse Machine sought to mount a version that was upbeat and bright while maintaining the impact of its more dramatic moments. 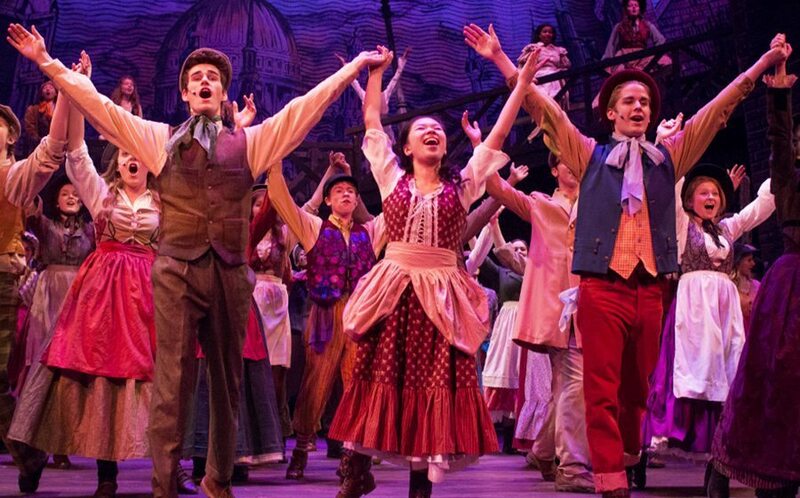 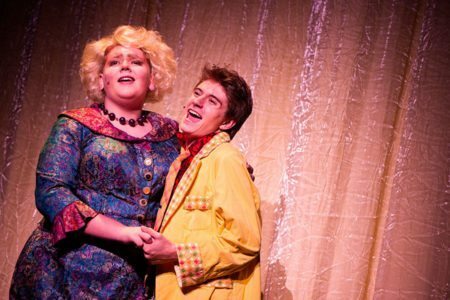 Musical numbers like Consider Yourself and Who Will Buy? 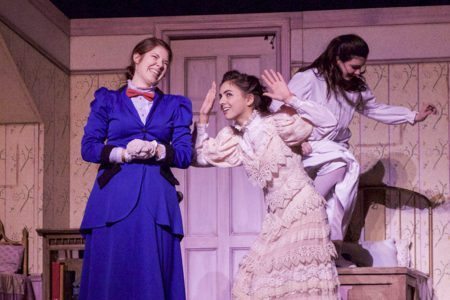 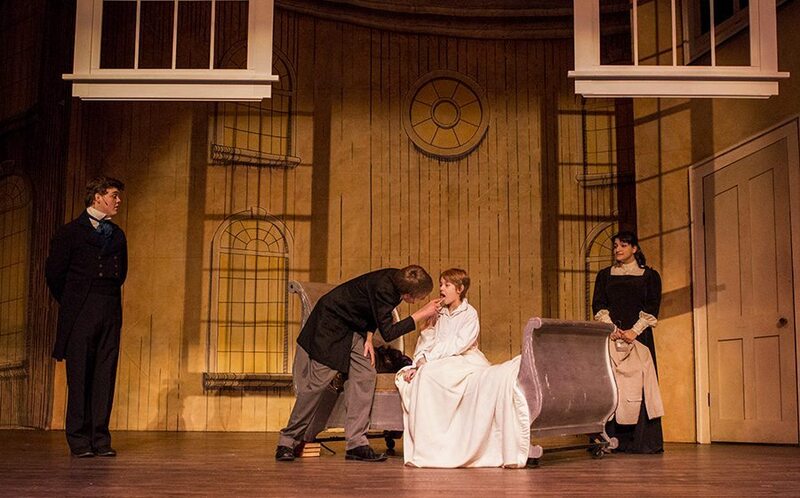 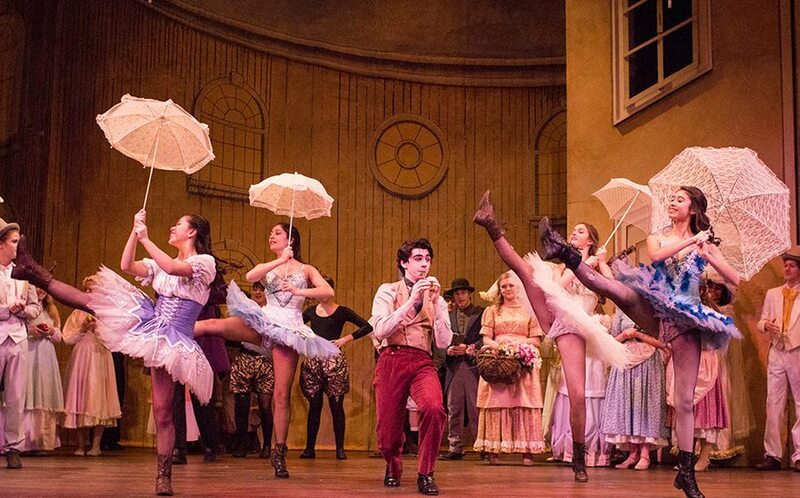 incorporated the entire cast and gave their audiences a feel for the entire community of nineteenth-century England. 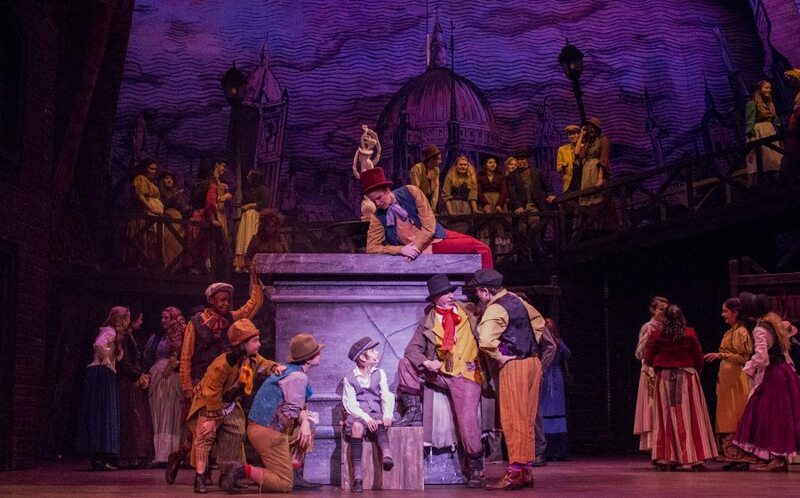 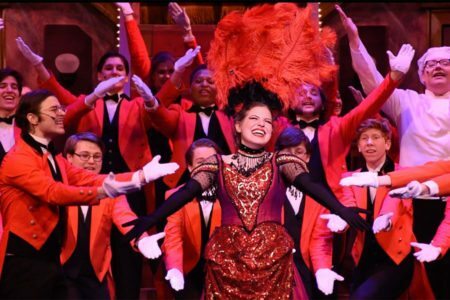 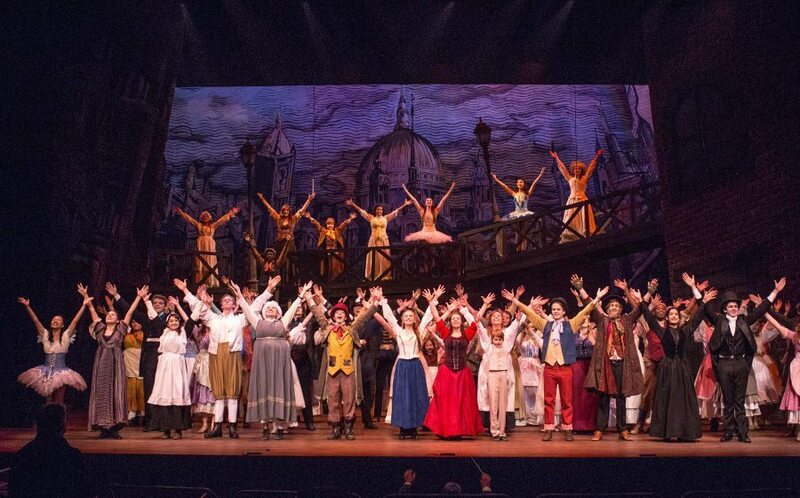 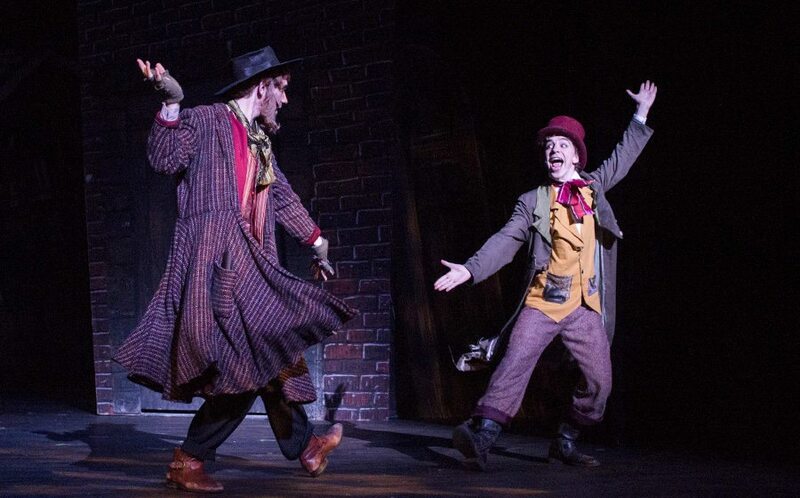 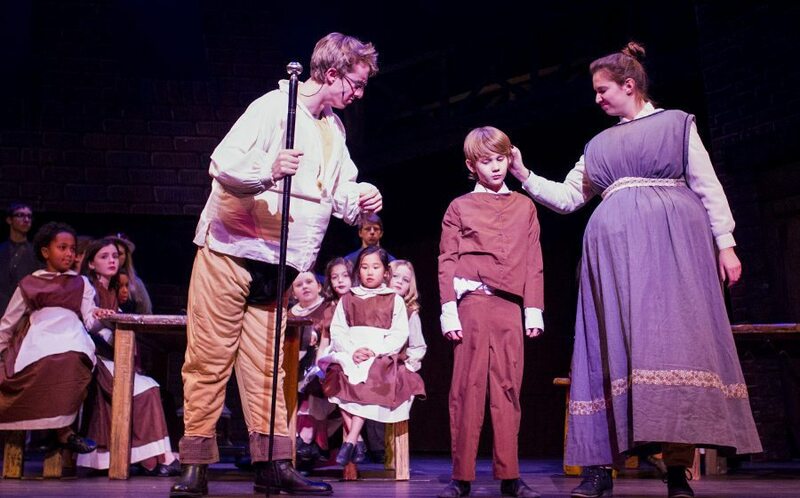 Muse’s creative vision for the show, combined with the vibrant energy of the cast (and the daring of the nine year old Oliver to take a two-story fall onstage in one particularly tense scene) made for a compelling production both true to its long history and full of Muse Machine’s trademark joy. 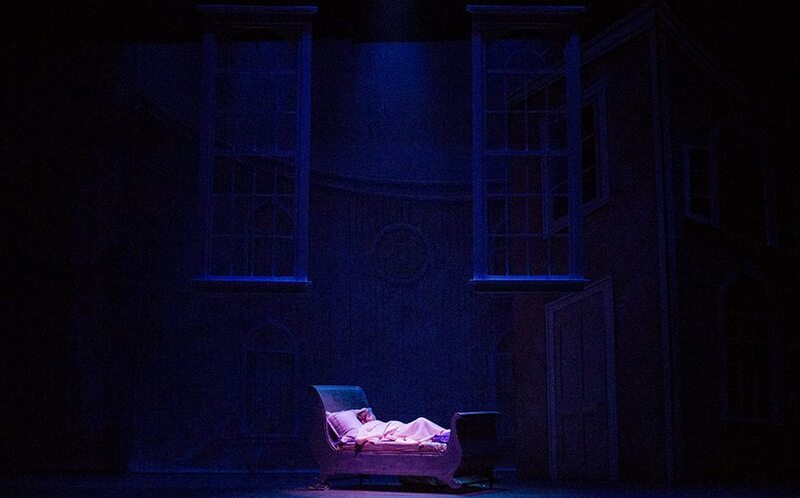 This production was dedicated to Mary Karr.